Nomination for ‘Caterer of the Year’ Award! We’ve Been Nominated for ‘Caterer of the Year’ Award! The nominees for the prestigious Asian Wedding Awards have just been announced, and Coriander Group is amongst the finalists. 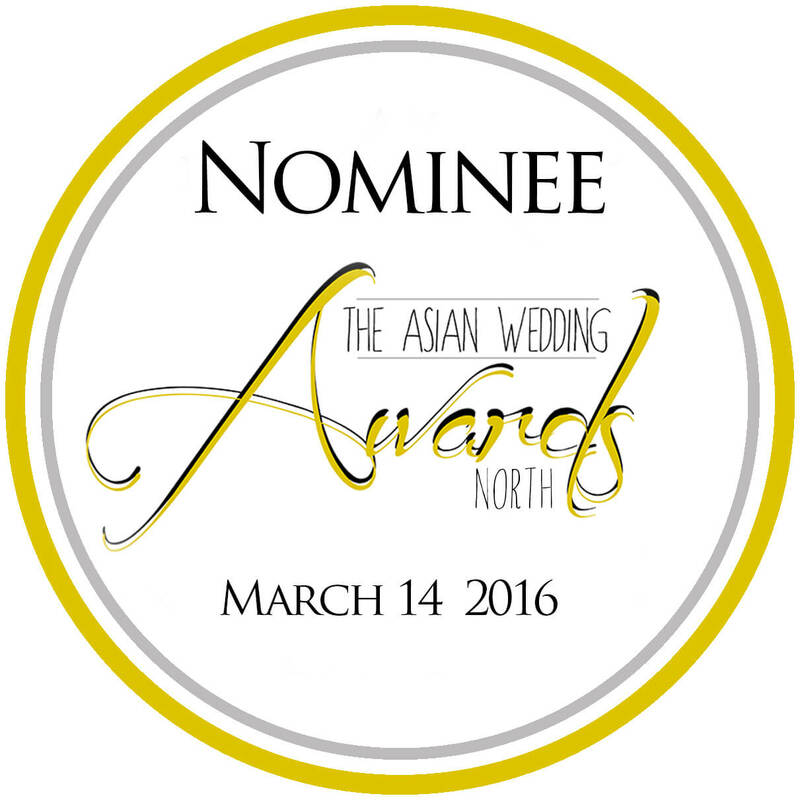 The winners will be announced on 14th March 2016 at The Renaissance Manchester City Centre Hotel. 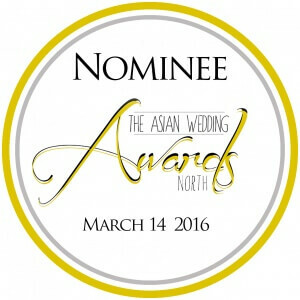 The Asian Wedding Awards are now their third year, and are the UKs only award with rewarding creativity and inspiration of 1000’s of the Asian wedding industry’s finest suppliers, businesses and individuals across the country and acknowledges them for making brides and grooms’ wedding dreams become a reality. “It’s great being nominated for Caterer of the Year and this nomination is very rewarding for the hard work the staff at Coriander have put in.” Deepika Sahni, MD. “I’m so proud of everyone at Coriander Group and looking forward to the results ceremony. Being nominated is a major achievement in itself, so hopefully we can go one step further and win!” Deepika Sahni, MD. For more information on Coriander Group please visit our website at https://coriandergroup.com or email us on info@coriandergroup.com.